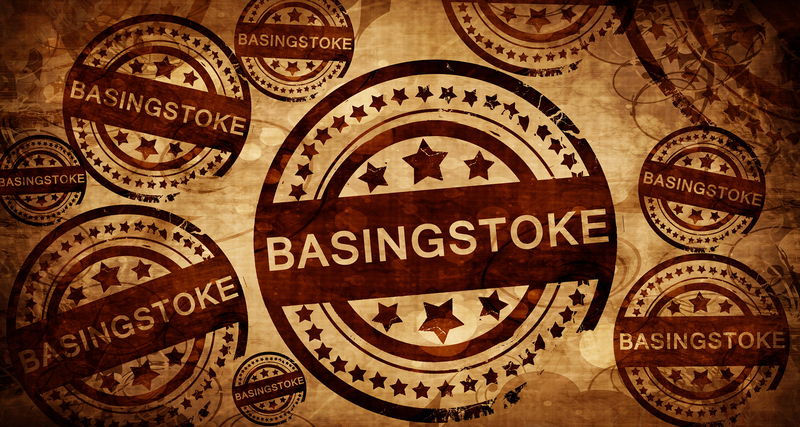 While the silly season is just about to start and you’re sure to want to start saving a bit of cash to help you fund Christmas, you shouldn’t let yourself have no fun whatsoever and if you’re looking for something to do next month (November), here are just seven reasons why you should consider booking coach hire to Basingstoke. Pop off to the Willis Museum and Sainsbury Gallery, and you’ll find a wonderful exhibit that’s fun for all the family, featuring mechanical sculptures from the Cabaret Mechanical Theatre that have toured all over the world, including Korea, China and the US. The Proteans, Basingstoke Youth Theatre and Proteus Young Company present this immersive theatre experience that’s taking place at a secret central Basingstoke location. Apparently, now’s your chance to find out if you’d be able to survive the apocalypse, inspired by the high-concept horror movies of the 70s… it’s being billed as a “truly unnerving journey into darkness”. The Anvil is playing host to the award-winning Fisher Stevens, celebrating the life and music of the legend that is Neil Diamond, covering some of his biggest hits including Hello, Sweet Caroline, September Morn, Brooklyn Roads and Heartlight. If you love a bit of arts and crafts, then this is the show for you! It’s a biannual event held by North Hampshire Quilters, showcasing patchwork quilts and lots of other work. Expect traders, demonstrations, tombolas, homemade cakes and a whole lot more. Want to support small businesses in rural areas and sample some of the very best, most authentic Hampshire foods? Then you’ve got to make time to go to this farmer’s market. In order to bring their goods to market, retailers have to source at least 20 per cent of their ingredients from Hampshire or within a 20-mile radius. So what’s on the menu? The likes of bread, beer, gin, game, buffalo burgers, fishcakes… you’ll come away with all sorts of yummy food to cook. The Lions Club of Basingstoke is playing host to this choir, formed an impressive 110 years ago and which has performed in prestigious venues such as The Welsh Millennium Centre, the Albert Hall and lots and lots of cathedrals around the UK. The local village hall is hosting this popular event once again, with 35 local exhibitors offering a range of fun homemade or hand-finished products for Christmas – the perfect opportunity to pick up a few gifts and really get the jump on all your festive shopping.